Welcome to Healthy Brand Oil! Healthy Brand Oil provides multipurpose and specialty edible oil solutions to foodservice operators and food manufacturers. 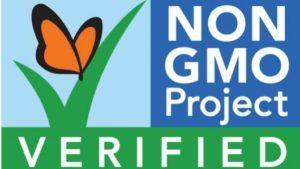 The company offers a complete line of oils that include NON-GMO Project Verified, expeller pressed, longer fry times, and blended oils which are always OU Kosher certified and Zero Grams Trans Fat per Serving. Healthy Brand Oil is dedicated to supplying premium edible oils that deliver exceptional flavor profiles, increased productivity, while also remaining environmentally responsible and health conscious. Healthy Brand Oil works closely with distributors to meet the specific needs of the end user. 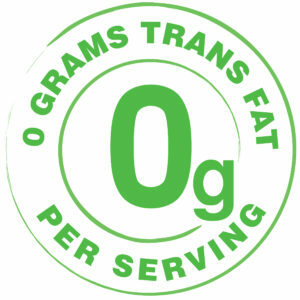 We provide an exceptional variety of cooking oils; Soybean, Canola, Olive, Corn as well as Clear & Creamy frying oils.